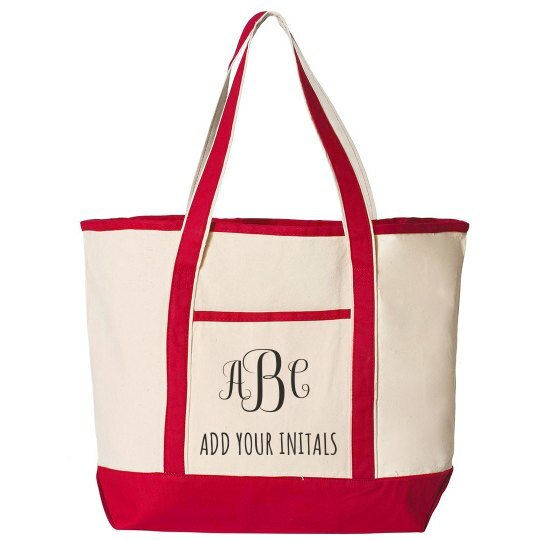 Make this tote bag your own by adding your initials to the pocket! This is also an excellent gift for all your friends and family members. The sturdy straps allow it to hold up against heavy books, food, or clothing on trips.